Dr. Alan Ewanyshyn began his career as a University of Alberta graduate with a Bachelor of Science degree followed by a Doctor of Optometry degree from the University of Waterloo. He has practiced in beautiful Salmon Arm for well over a decade as a licensed Doctor of Optometry. He is first and foremost concerned with patient satisfaction and care. Dr. Ewanyshyn is an experienced, qualified and knowledgeable Optometrist that enjoys working with patients of all ages. 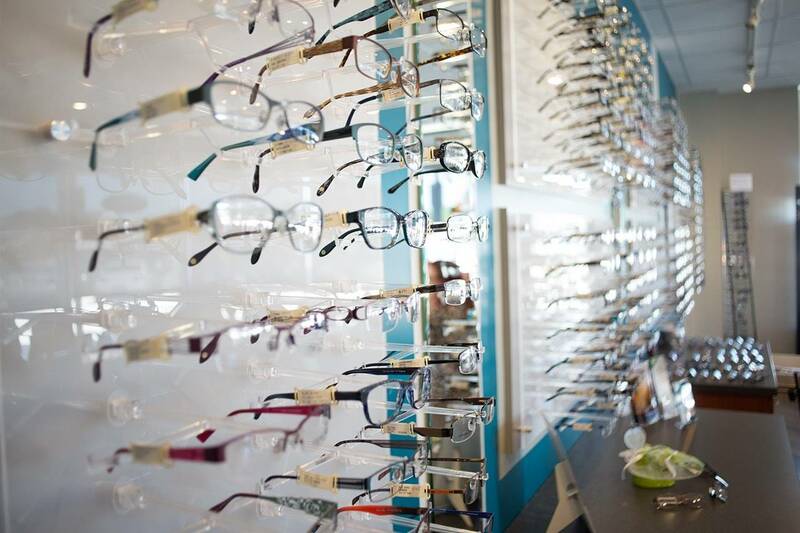 He provides modern, comprehensive eye examinations and can also provide you with the latest in fashion eyewear and contact lenses. 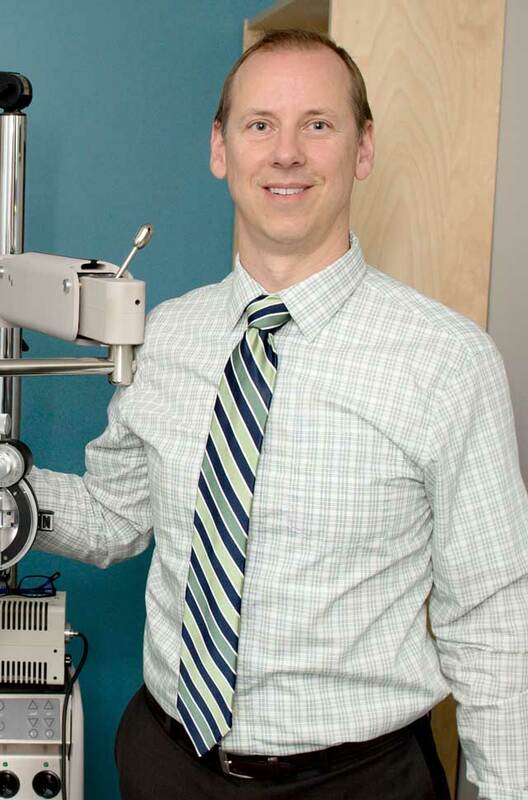 Dr. Ewanyshyn has a special interest and experience in laser vision correction and pediatric optometry. He has also been involved in foreign eye care missions and strives to constantly be updated on eye care innovations. Growing up in Edmonton, he now calls Salmon Arm his home, where he is actively involved in the community both volunteering and coaching. Dr. Ewanyshyn is happy to live in such an amazing, active community. When not working, he loves to spend time outdoors with his wife and three daughters hiking, running, and Nordic skiing.